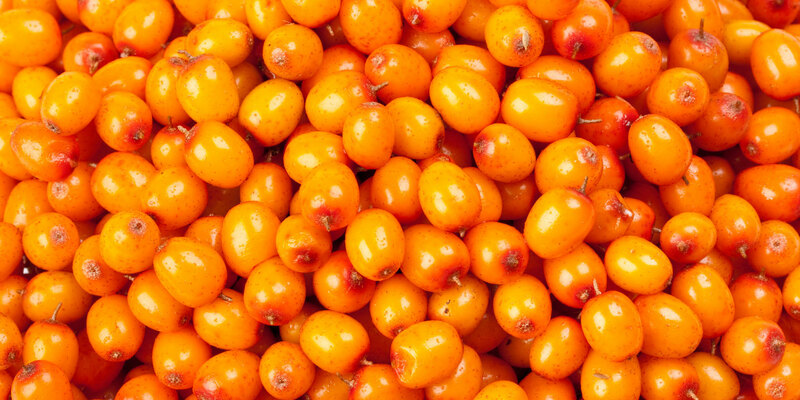 Supplemental sea buckthorn can help reduce cholesterol. Patients with cardiovascular risks saw improvements in blood lipids after taking supplemental sea buckthorn. Total cholesterol and LDL (bad) cholesterol were lowered, while HDL (good) cholesterol increased significantly. Researchers looked at the results of 11 independent randomized controlled studies including more than 900 people. The lipid-lowering effects were not seen in already healthy participants.